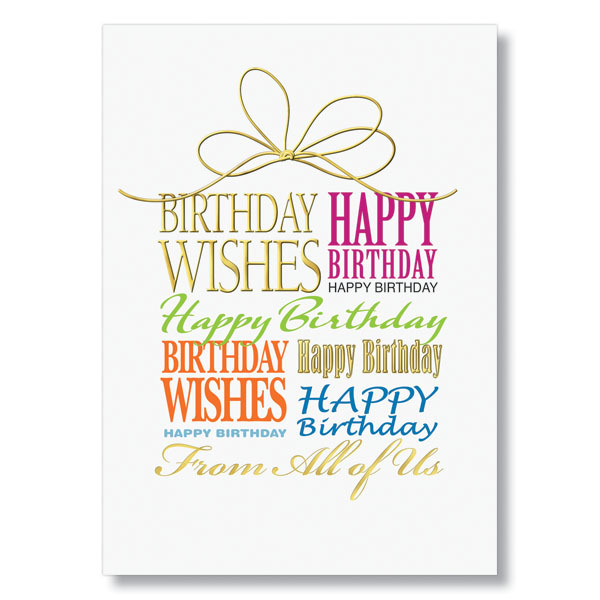 The Gold Ribbon Birthday Card is packed with high energy to help ensure the recipient feels special. An embossed gold ribbon illustration adds the perfect touch. 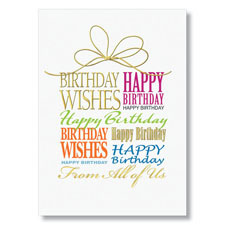 Sentiment: Wishing you a birthday filled with joy and a year filled with success.